Sad to hear of the death of another veteran 'Dad's Army' star, Bill Pertwee who played Air Warden Hodges. However, for me, some of his most memorable performances were as Seamus Android on 'Round The Horne'. 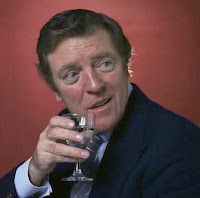 Not sure how many people remember Eamonn Andrews' Sunday night chat show - a futile attempt to rival Parkinson - but it was famous for the Irishman's inability to talk off the cuff and for his perspiring profusely when the subject matter got a little racy. Marty Feldman and Barry Took's send-up was always very near the mark, never more so than in the lines (with heavy Irish accent) "My next guest has travelled literally two hundred yards to be with us tonight" and the interview-closing "And that's as true today as it was then". 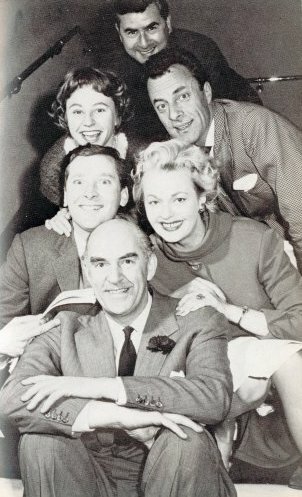 'Round The Horne' is regularly repeated on BBC Radio 4 Extra - always worth a listen.